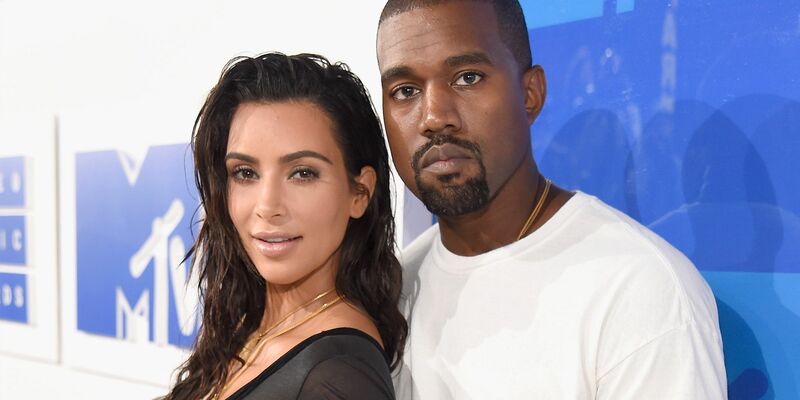 Kim Kardashian has officially confirmed that she and husband Kanye West are expecting their fourth child together via surrogate. Earlier this month, People magazine had confirmed that the couple are set to welcome a baby but they were yet to comment on the news. Kardashian, however, spilled the beans on Andy Cohen’s “Watch What Happens Live” when she appeared on the show with sisters Kourtney and Khloe. “I got drunk at our Christmas Eve party and I told some people. I can’t remember who I told because I never get drunk,” she said. The 38-year-old entrepreneur also verified that it’s a boy. Citing multiple sources had claimed the fourth child is a male, who is due in “very early May”. The couple’s third child, daughter Chicago turned one on Tuesday, was also born through surrogacy.